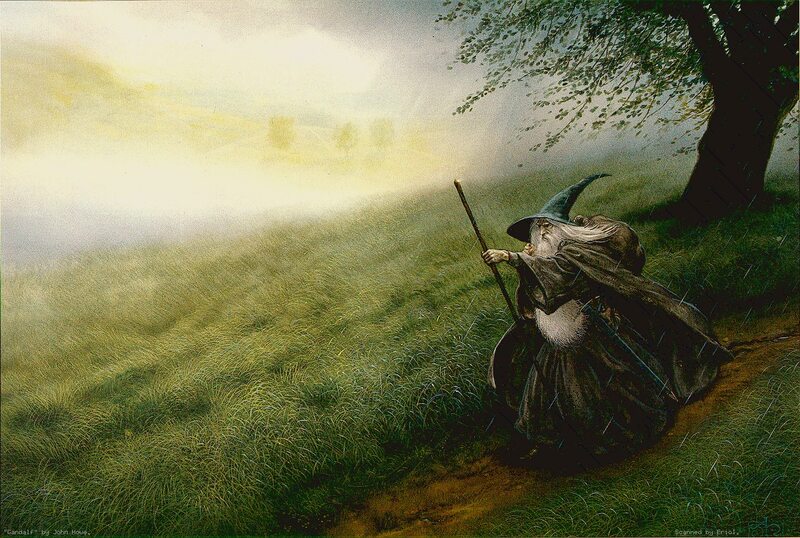 I wish, I wish.......I was an extra in The Hobbit movies!! 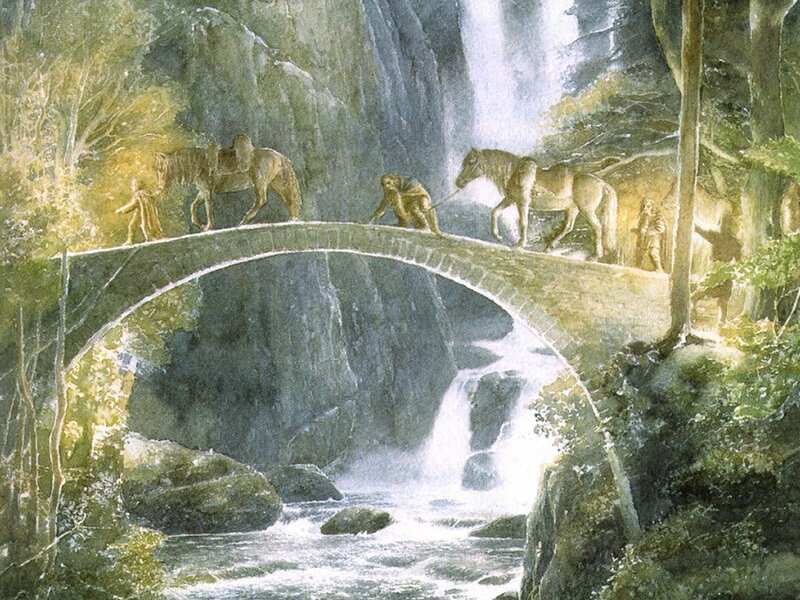 As you can read in my little intro on my blog I am a huuuuge fan of the Lord of the Rings. So when I heard they were making three (oh my, three!!) Hobbit movies, I think I died and gone to heaven. What I wouldn't give to be on that set. As a Hobbit extra. I am only 5ft2, so I would make a perfect hobbit if I do say so myself. Or even as a coffee and sandwhichmaking lady....I would do it all and be happy. Even happier if I would bump into Legolas every now and then uhuh. The talent of the people there and the creative vibe on that set will be so inspiring! Every single person on that set will be awesome at what they do. Just look at the amazing, jawdroppingly beautiful drawings by John Howe and Alan Lee. Why is New Zealand on the other end of the world? And not just an hour drive away?! I would give a whole lot to be a ' fly on the wall' on that set and just be in awe of it's awesomeness! 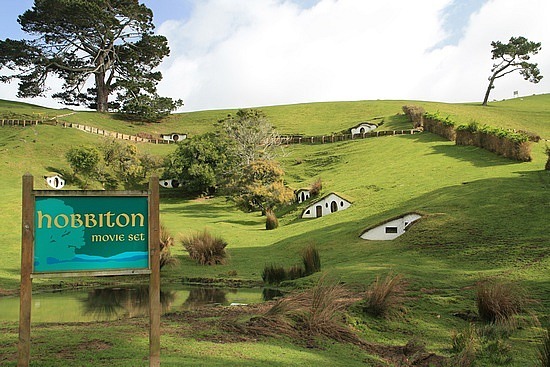 The Hobbiton set is about 45 minutes away from where I live but I haven't managed to stalk it yet! I definitely want to though! OMG Sinead, cut it out! You are making me toooo jealous! If you do go, take lots of pictures! Ow and think of me will you hahaha. Yes, yes I do lurvs the mustard color (re yesterday's post). I adore New Zealand too, it's seriously so beautiful! After seeing the Hobbit, I realized that i need to visit there! I love your header! It's so dreamy! Following you from the Wednesday Party Link ;) Stop by and say hello when you can! I am almost 5'1" and I totally agree! Some of my guy friends call me a Hobbit... I secretly enjoy it :) We should make a 4th movie haha! 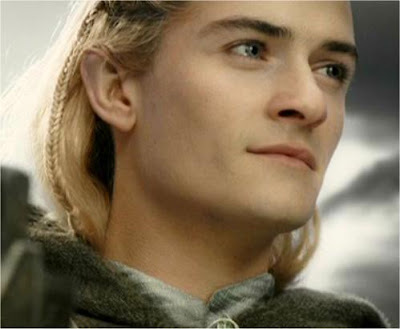 If Legolas is in for a 4th movie, then so am I hahaha!